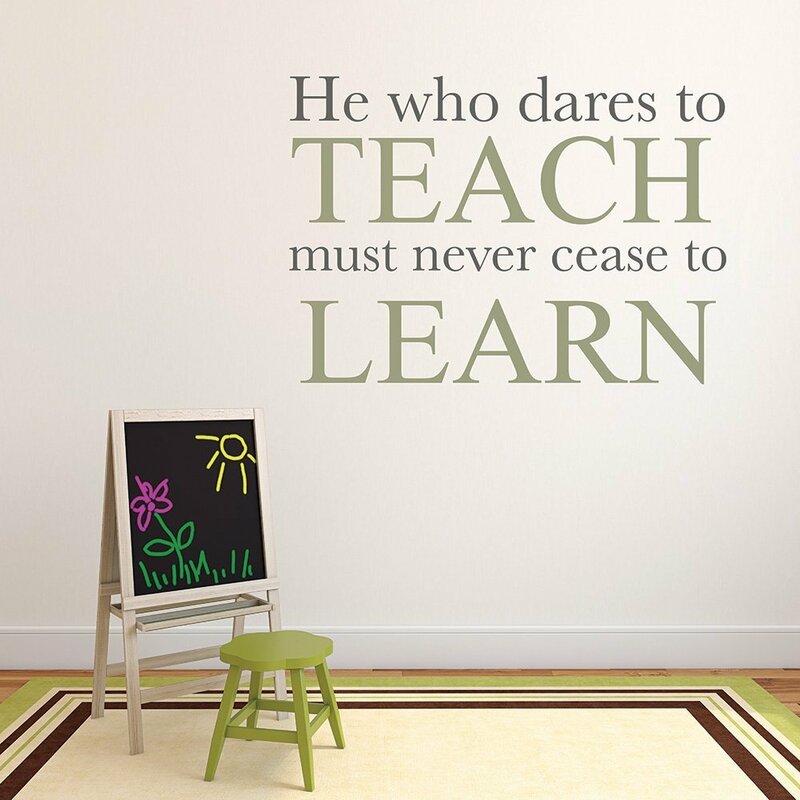 “He who dares to teach must never cease to learn,” said John Cotton, and he was absolutely right. Teachers are always learning and re-learning, both from the materials they teach, and also from their students! 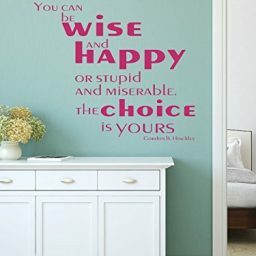 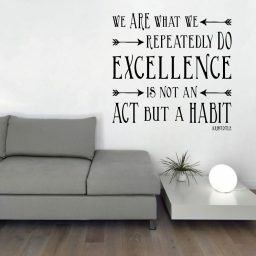 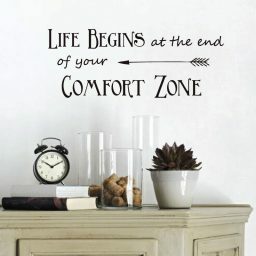 This beautiful quote would be a great decoration for a classroom or teacher’s lounge. 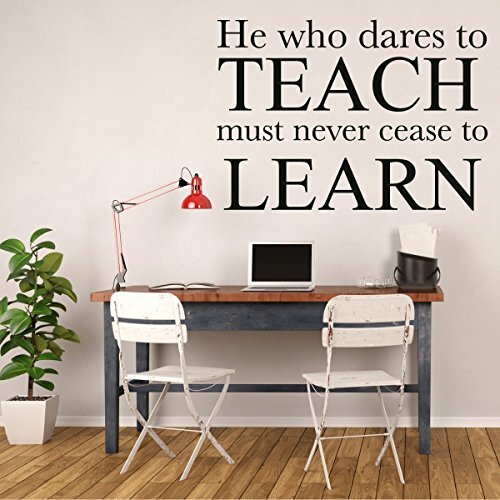 It would also be a spectacular teacher appreciation gift! 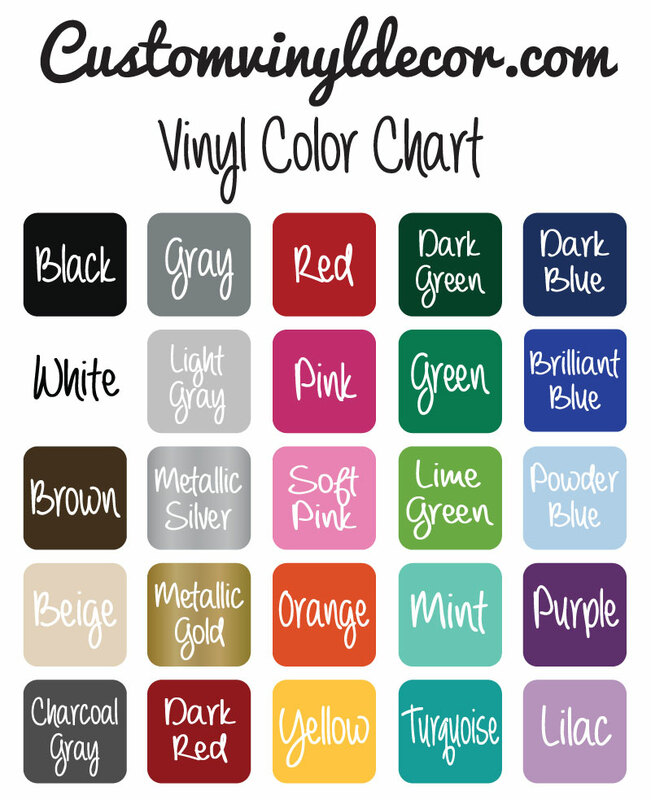 You can choose it in the size and color that best match your space and other decor. 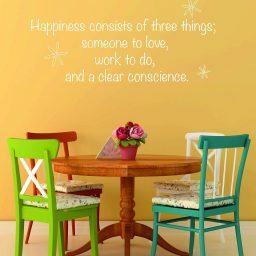 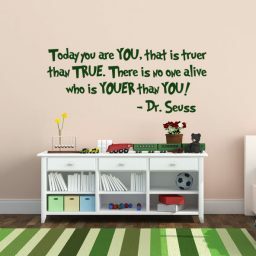 Follow the instructions for easy application, and enjoy this beautiful and inspirational quote as a vinyl decoration in your school or home! 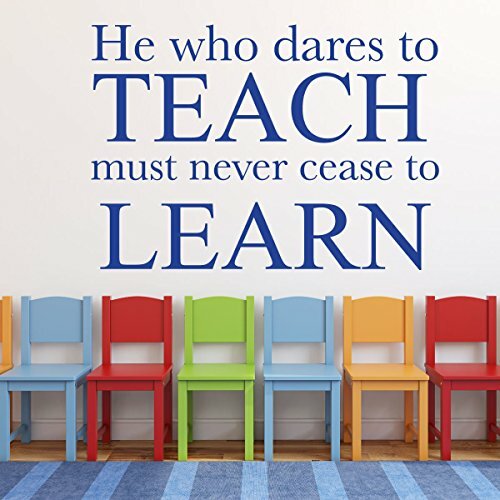 If you’re in search of the perfect decor for your classroom, library, or teacher’s lounge, look no further! This beautiful and inspirational John Cotton quote, “He who dares to teach must never cease to learn,” rings true in the hearts of both professional teachers and those who teach the children and youth around them every day through actions. Those who teach in any way know that they really do continue to learn and re-learn every day – both the material they teach, and they are also able to see things from a new point of view as they listen to their student’s views and opinions. 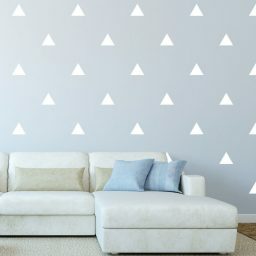 You can choose the size of your decal so that you get the perfect fit for your space, as well as the color to match your preferences and other decor. 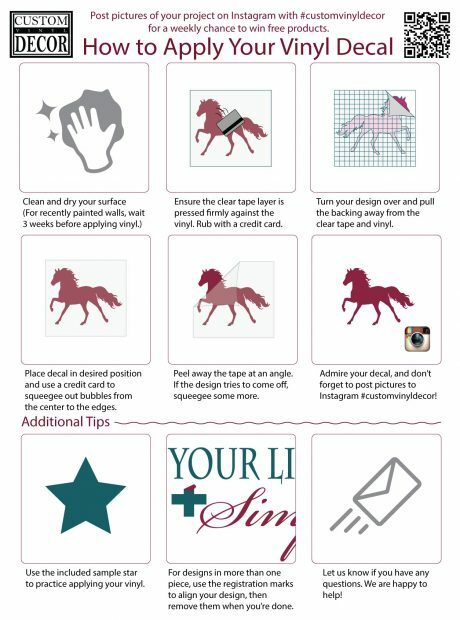 Each of our decals come with easy-to-follow instructions to teach you how to perfectly apply your decal. 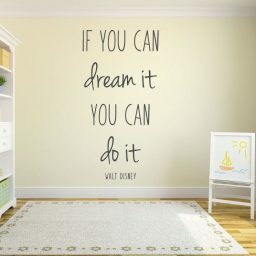 We also know that no matter how cute the decal, no one wants to look at the same thing every day forever. 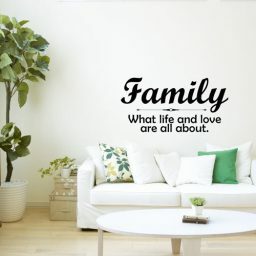 That’s why our decals are easily removable, and won’t damage your walls in the process of removing them. You can even replace it with a beautiful new decal!